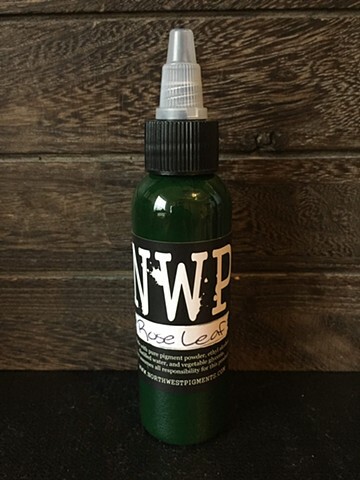 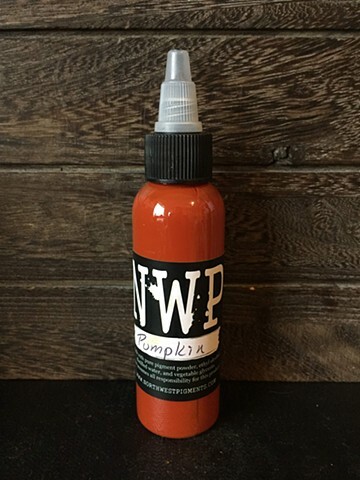 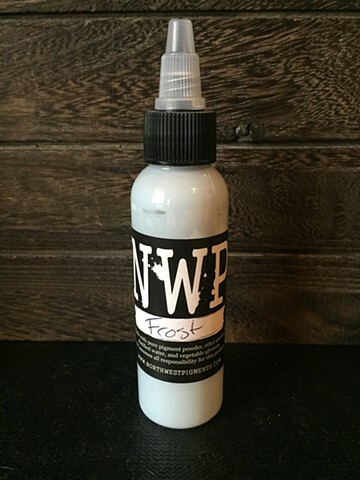 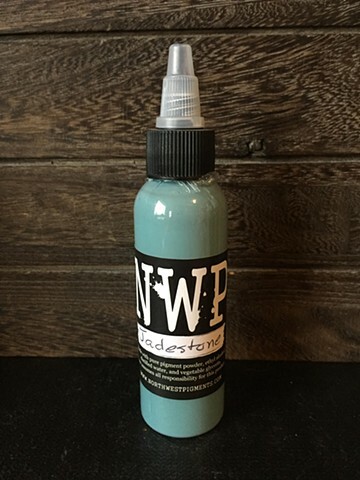 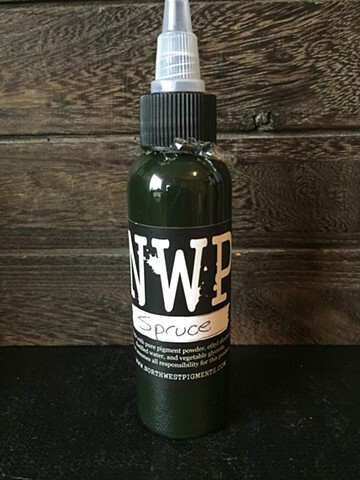 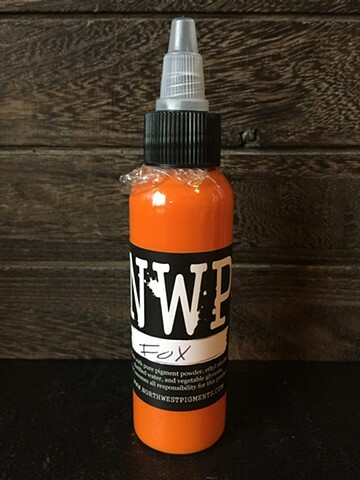 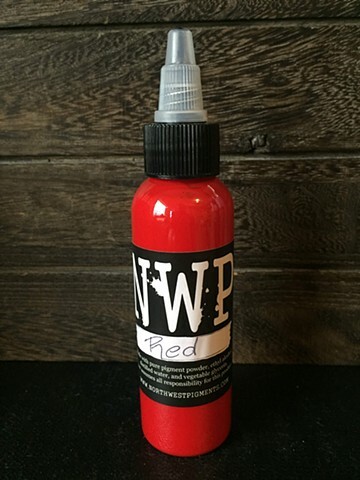 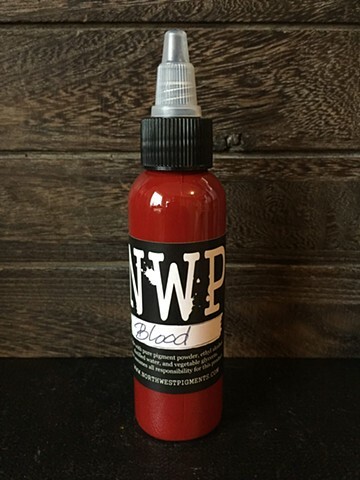 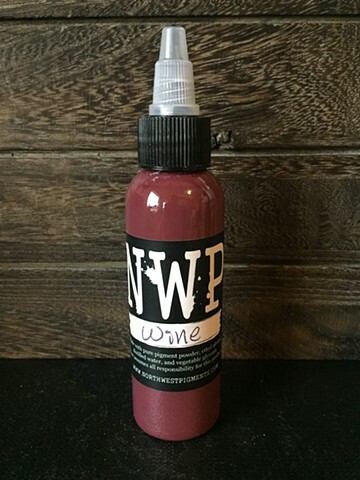 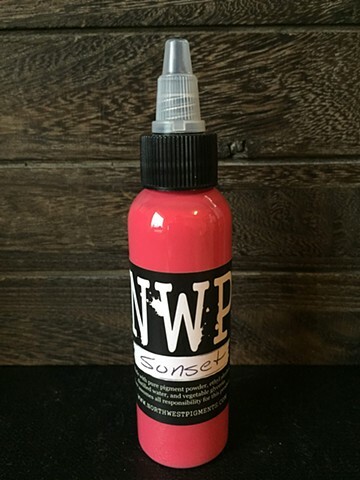 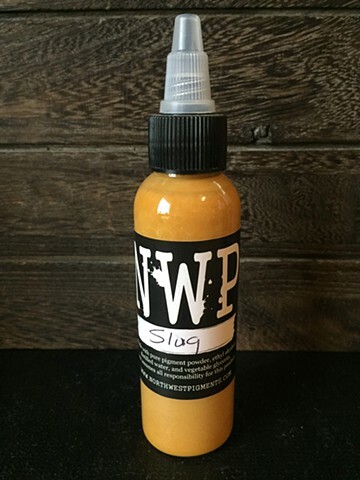 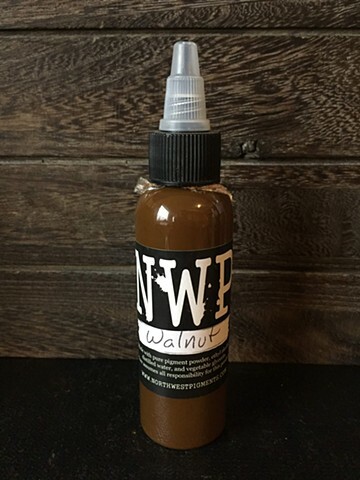 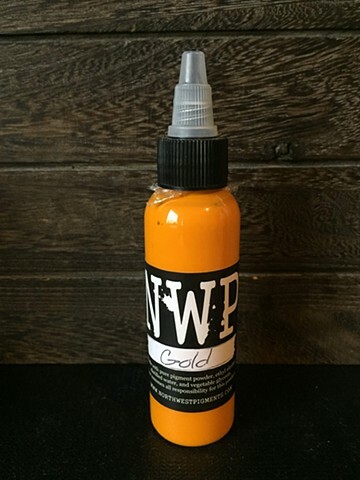 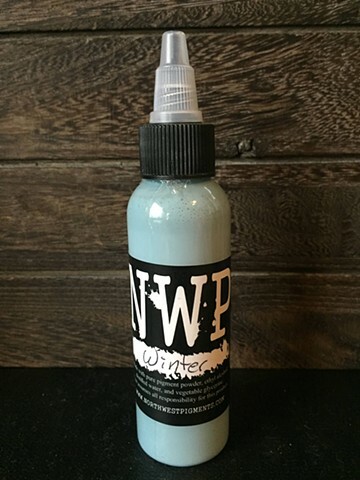 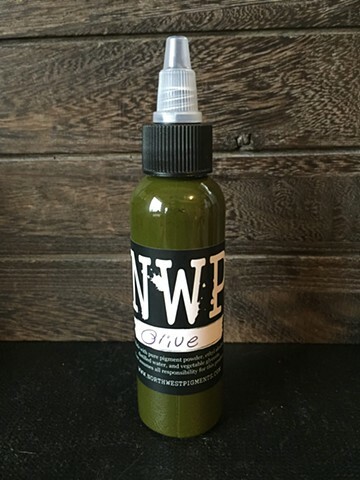 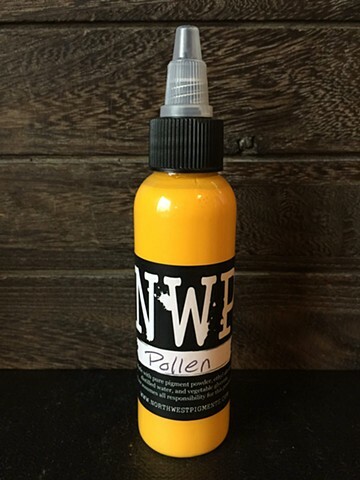 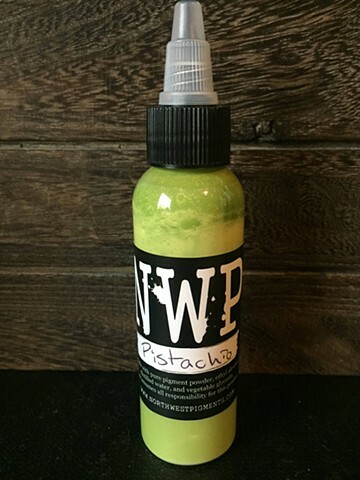 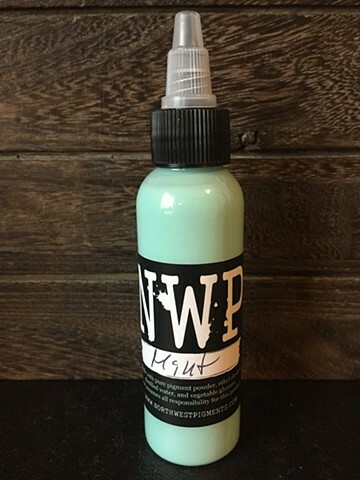 All NWP colors are hand mixed with care and integrity using only pure pigment powder and a 100% consumable dispersion made of distilled water, ethyl alcohol, and vegetable glycerin. 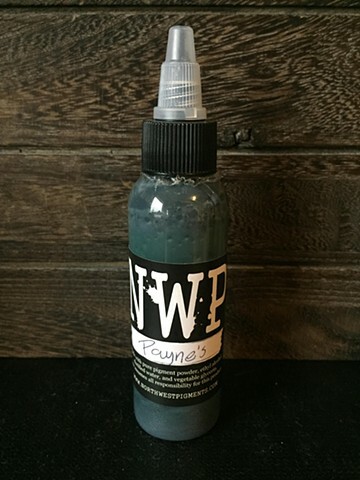 No acrylic resin, no plastics, no propylene glycol, no isopropyl alcohol, or hidden ingredients. Due to the hand mixed nature of the process, and despite my most precise measurements, batches of the same color may not be exactly like the previous one but I try to keep them as close as humanly possible. 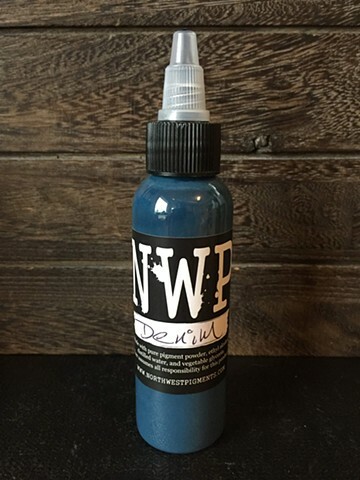 Pigment is available in 2oz bottles for $18 each or 4oz for $32 each. 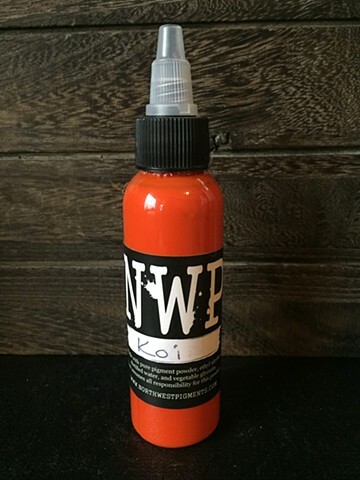 Shipping is usually $8 or $14 depending on the size of the order. 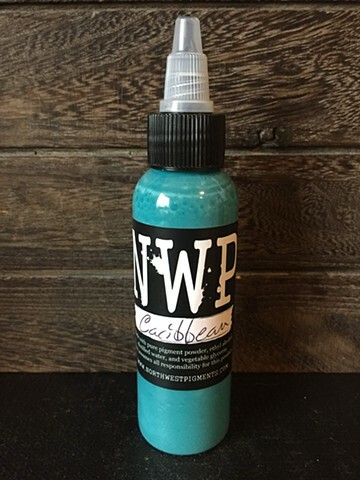 If you want to place an order, please email the list of colors you would like by clicking here. 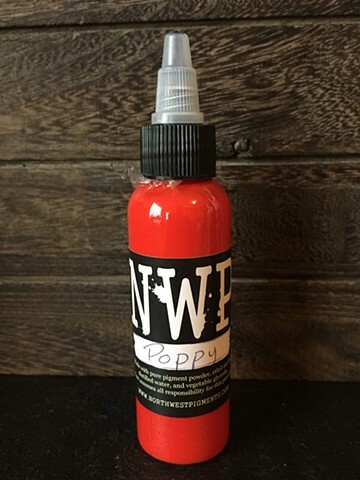 If you are ordering in Washington state you can contact Coalition Tattoo Supply here. 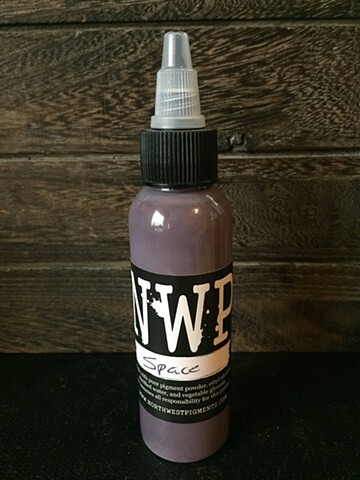 I am a one man operation so quantities of some colors may be limited at any given time. 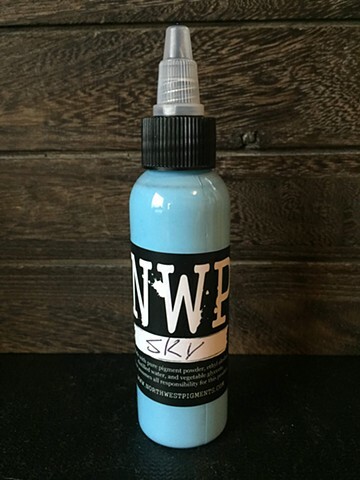 For special sales and offers follow @northwestpigments on Instagram. 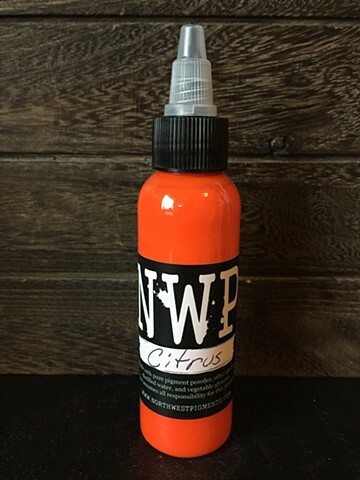 User Assumes all responsibility for this product.